**The Ford Expedition received the lowest rate of reported problems among Large SUVs in the J.D. Power 2017-2018 U.S. Initial Quality Studies of new vehicle owners’ experience with their own vehicle after 90 days of ownership. Visit jdpower.com/awards. 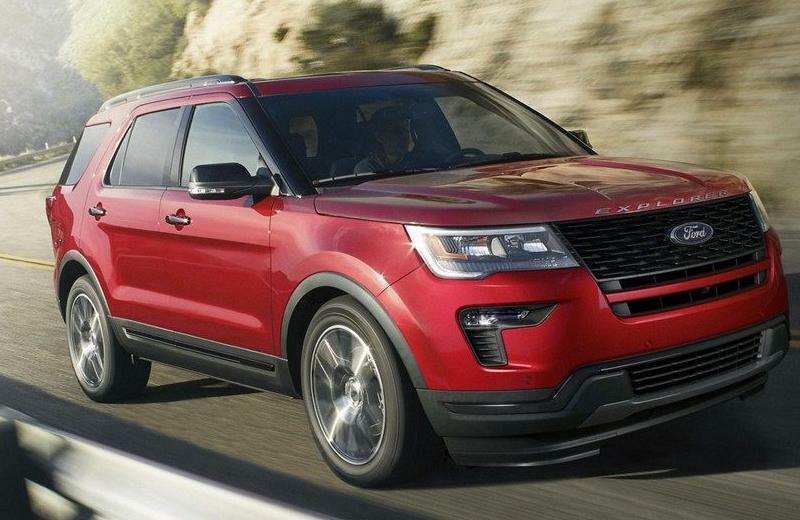 Enjoy the best car lease deals in Los Angeles on a 2019 Ford Expedition and drive off in style when you work with the finance experts at South Bay Ford. *Don't drive distracted or while using handheld devices, Use voice controls. **Available Qi wireless charging may not be compatible with all mobile phones. †Class is Extended Utilities based on Ford segmentation. If you need to tow a large trailer, the standard 3.5L EcoBoost® engine delivers 375 horsepower and 470 lb.-ft. of torque, giving the Expedition a best-in-class* 9,300-lb. towing capacity when equipped with the Heavy-Duty Trailer Tow Package. Expedition features trailer sway control working in conjunction with AdvanceTrac® with RSC® (Roll Stability Control™ ). Available BLIS® (Blind Spot Information System) with trailer coverage helps watch your blind spots not only around the vehicle, but around the trailer as well. Available Pro Trailer Backup Assist™ helps you steer a trailer in reverse with just the turn of a knob. And the limited-slip differential is comforting in slippery conditions. It all adds up to towing made easier. Whether you’re a towing novice or a seasoned veteran, available class-exclusive* Pro Trailer Backup Assist™ makes backing up a trailer as easy as turning a knob. Simply rotate the knob left or right in the direction you want the trailer to go. It can help you steer the trailer in reverse more precisely and with greater confidence. 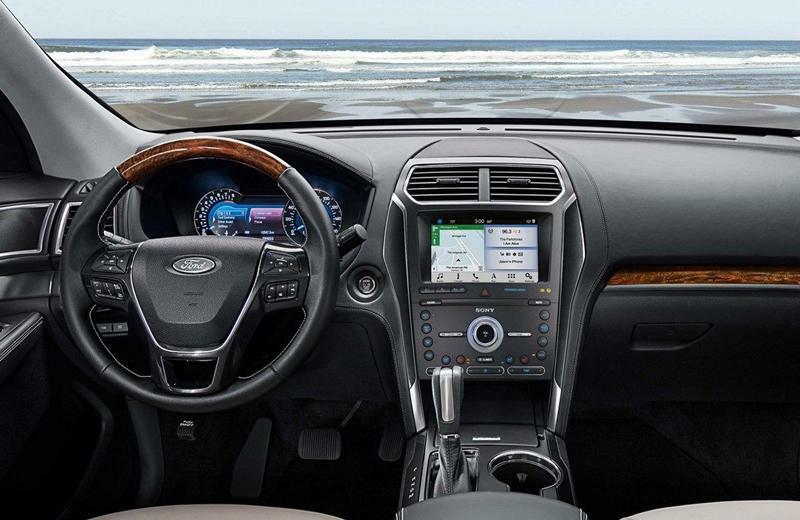 Whether you're in Santa Monica, Torrance, Manhattan Beach, Gardena, Hawthorne, Redondo Beach or Los Angeles, your new Ford Expedition from South Bay Ford is ready to take you home. Take advantage of the best car lease deals in Los Angeles on a 2019 Ford Expedition and drive off with confidence when you work with the finance experts at South Bay Ford.